Tech Access Blog: What's trending the TV technology ? Technology has changed the way we used to be before and there have been lot of advancements to our lifestyle. Technology has provided sophisticated environment that we are able to do anything with ease. There are many types of technology we come across but since it has engraved into our lives we are not aware of the drastic changes. Television was one of the most entertaining media which still exists but the forms of how we watch it has changed. The television system has changed into a Smart TV where we are able to watch any desired channels and shows. We can even access Internet and stream any TV channels in our TV nowadays. 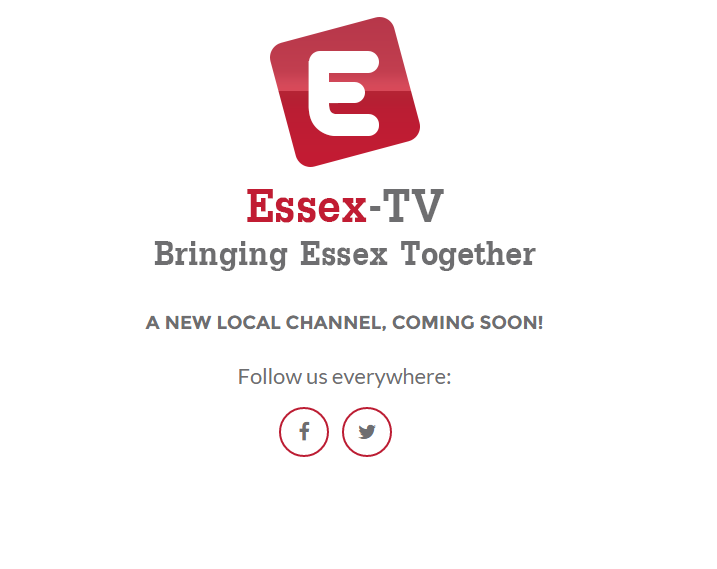 Recently came across a entertaining channel online called “Essex-TV channel”. The channel is yet to launch but I am looking forward to it since it features films, short films, original documentaries, original reality series and sports programming. The channel is headed by Tim Tiernan who is Hyperdrive Film Festival’s director and the content creation is taken care by Alin Stacescu. 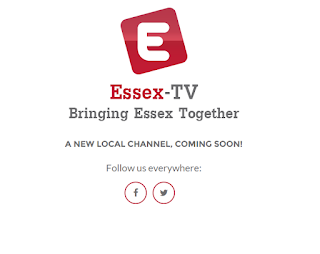 Essex TV Channel will include reality shows and documentaries, local news and current affairs this all furnished together with acquired content in the form of short films, web series and feature films. 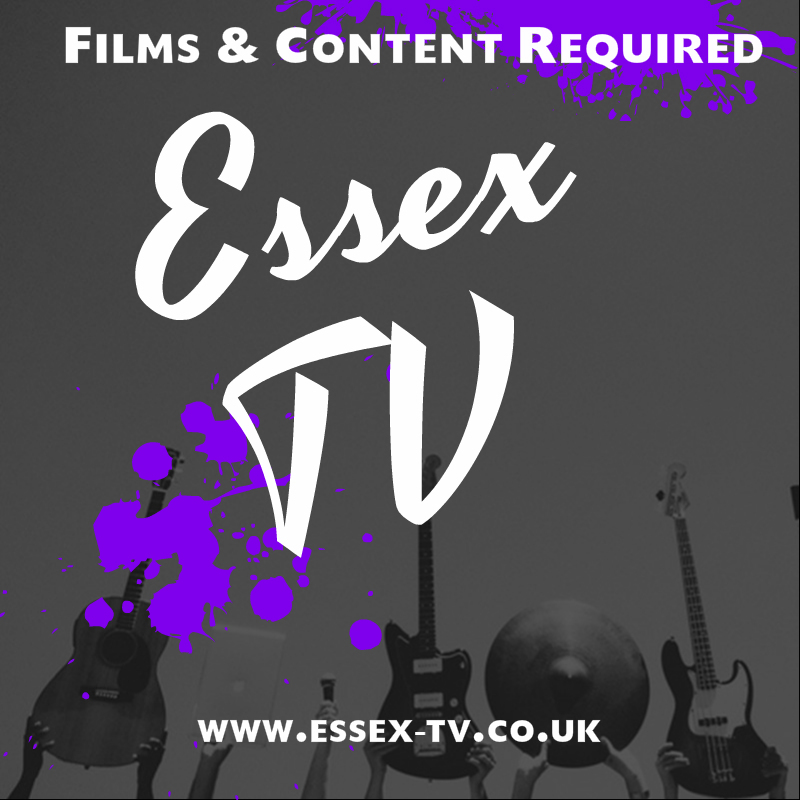 The new channel is being seen as a new avenue for indie talent around the UK to spotlight their work. 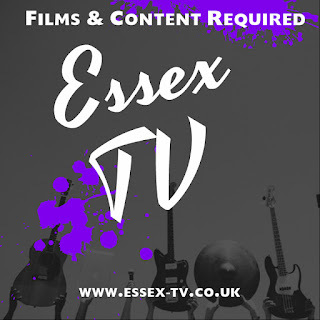 The channel is currently seeking UK based talent, films and content to furnish its talent and any interest parties should make contact with them via their website.